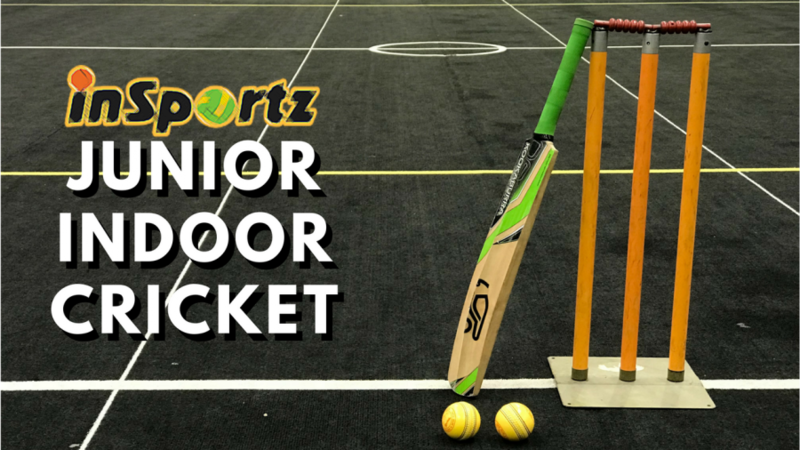 Junior Indoor cricket returns to Insportz in May, U/11, 13, 15 all available! 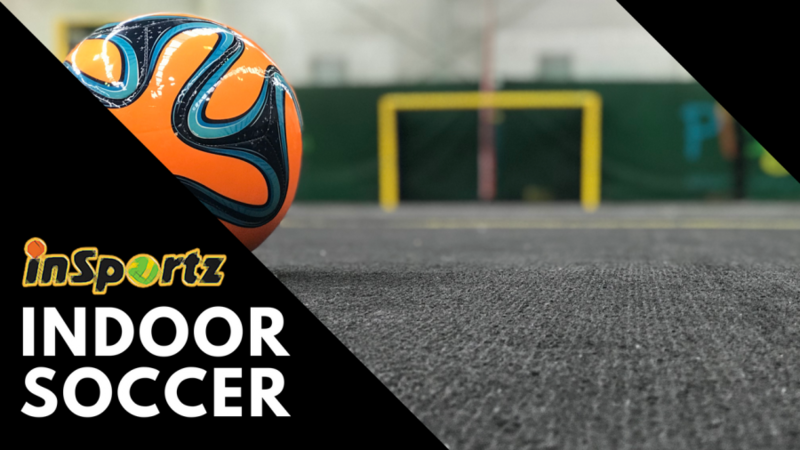 New indoor soccer season starting! 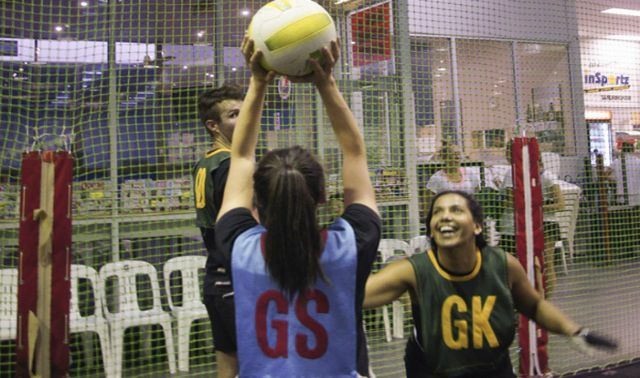 FAST 5 NETBALL - JOIN THE REVOLUTION! 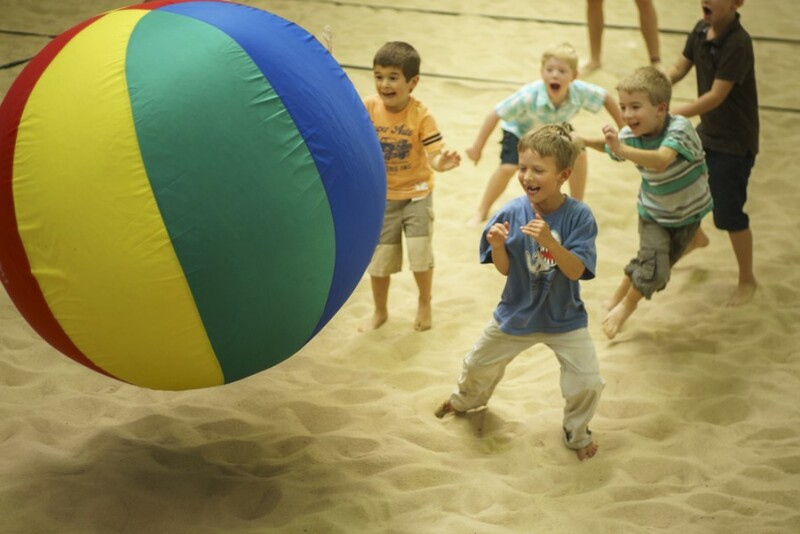 Play Beach Volleyball all year round - new season's starting! 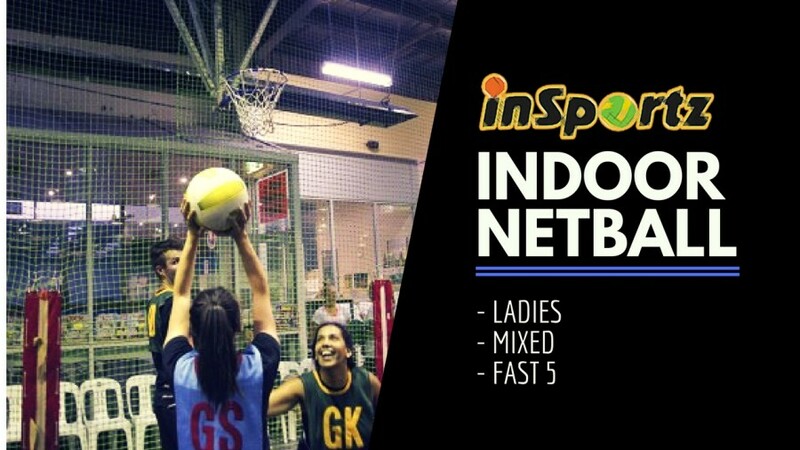 Insportz Sandringham strives to be Melbourne's number one venue for social yet competitive sport at night and a friendly, safe and fun place to bring your child for a play during the day!